Want to Start a Rewarding Career? Well, STOP WANTING and LET’S GET STARTED TODAY! The demand for Interpreters and Translators is growing. A report done by CNBC shows that the demand for interpreters is growing and that rather than replacing us “Interpreters and Translators” with technology, technology is actually helping us improve our skills and performance. I started my own agency in 2000. I have over 18 years of professional business experience. I have trained hundreds of Bilingual Rock Stars and helped them get into this wonderful industry. 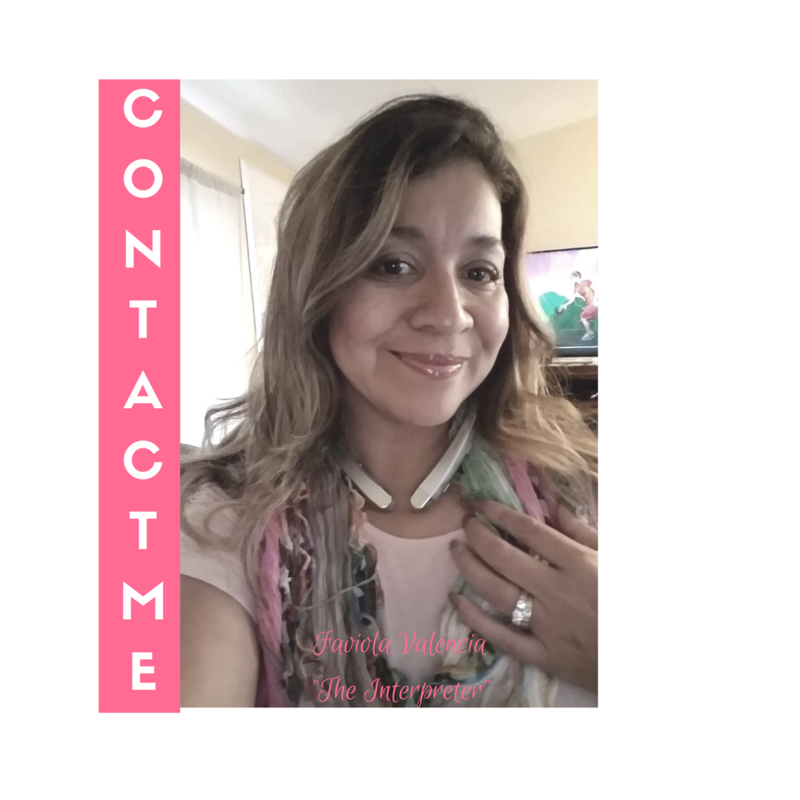 Download my FREE informational documents and don’t forget to Join my Blog >>> Join Them Today!